Nonsensible Shoes: Liberals abandoning Manchin maybe? West Virginia would be better served with a Republican senator. 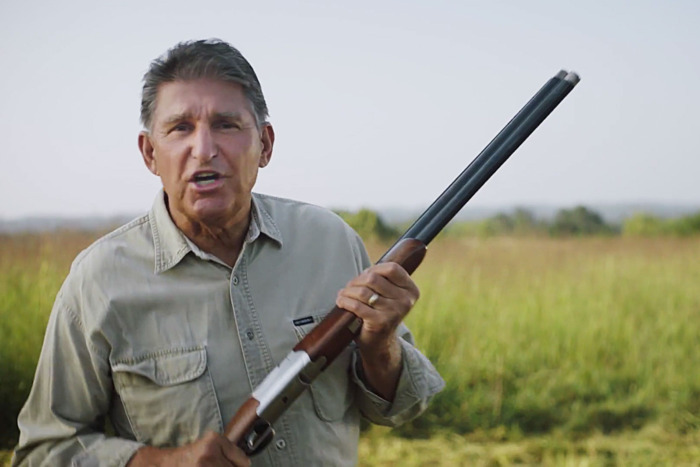 If liberal voters do not turn out to support Manchin this November, that's a good thing. The Tea Party has shot itself in the foot a few times, despite earnest intentions. It seems the radical left have not learned from the mistakes of grassroots conservatives. In lieu of Manchin's Kavanaugh vote, the tide seems to be slowly turning. ...Manchin’s vote should call old party strategies into question. If the Democratic Party can’t count on its own senators for votes as morally pivotal as the Kavanaugh confirmation, its big tent might just be too big. Its tolerance for conservative members might not be as pragmatic as it appears, either. Since Trump took office in 2016, a number of Democrats to Manchin’s left have performed surprisingly well in so-called red states, winning some unexpected primary elections and polling well against Republican candidates. ...Manchin himself faced a primary challenge from the left. He won, decisively, but Paula Jean Swearengin’s final showing against the senator bears re-examination. For Swearengin, an environmental activist with no name recognition and no campaign budget to speak of, to earn 30 percent of the vote against Manchin, who has served as senator since 2010 and was governor before that, indicates that progressive opposition to the senator is hardly nonexistent. After all, this is the same state where Bernie Sanders handily trounced the more centrist Hillary Clinton in 2016’s Democratic primary. Tepid support at best, and only for now. 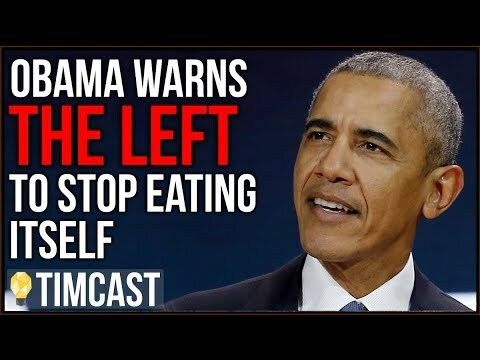 Senator Manchin, you're soon going to be no longer welcome in the Democratic party's continued march to the far left. Jump ship.